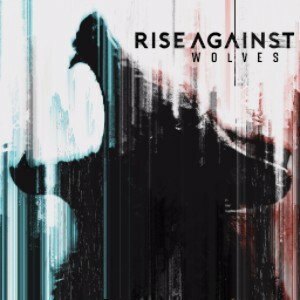 Thanks to our very good friends at EMI Australia and Collision Course PR, we have FIVE copies of the new Rise Against album ‘Wolves’ to give away to five of our lucky readers. 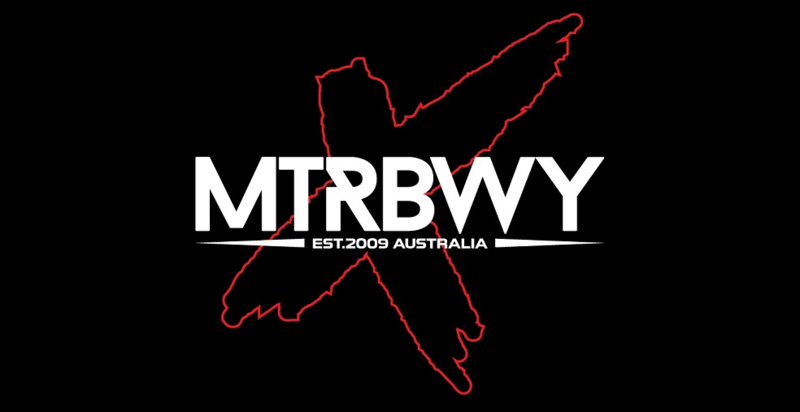 It’s an absolute rocker, and definitely worth checking out ahead of their now upcoming Australian tour in 2018! Make sure you catch Rise Against when they hit Australia and NZ in 2018 at the following dates!